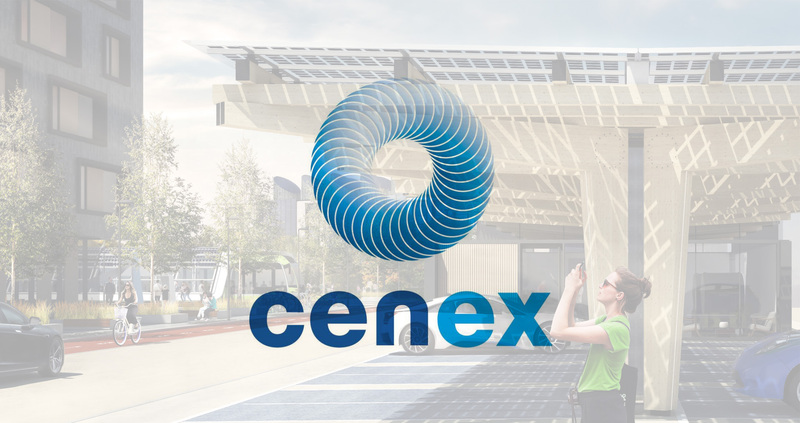 Please come and join us at the Cenex LCV2018 Low Carbon Vehicle Event at Millbrook on 12th September. We will be on the Siemens Mobility stand and will be happy to talk about K:Port and all things EV charging hub related. The event is run by our partners at Cenex, the UK’s first centre of excellence for low carbon and fuel cell technologies with assistance from Supporting Partners including the Department for Business, Energy and Industrial Strategy, the Office for Low Emission Vehicles, the Department for International Trade, Innovate UK and Transport Systems Catapult.